TnTransport faced major issues in scheduling their drivers and getting updates on invoices in a timely manner. After the scheduled deliveries, drivers would have to get paperwork signed by the customer and then deliver them back to the office after completing their workload, which sometimes took days and possibly even months depending on their schedule. Due to this, TnTransport’s management was unable to have updated information in a timely manner, so it became difficult for the back office to identify the current load and availability of their drivers. 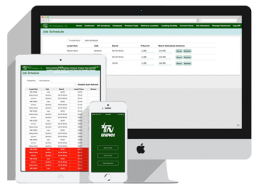 We created a responsive web application for TnTransport’s back office team to easily schedule runs and get updated information about current runs. With the auto-update feature, the back office team can now get a precise timing of each job. The secure role-based system also makes it easy to add and update information about customers, product types, location facilities, and delivery locations. 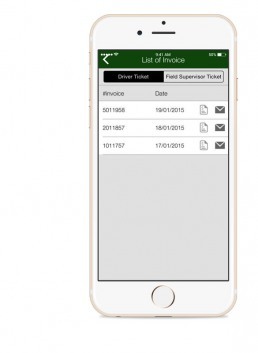 Drivers can create driver tickets and invoices easily from their own iOS or Android phones. 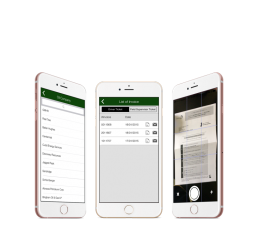 The easy step-by-step navigation system helps them fill out detailed forms. 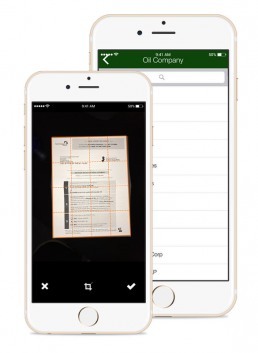 We also created a unique document scanning feature which automatically identifies the edge or starting point of any document, scans the document, and converts it into a PDF. TnTransport’s new mobile app also works in offline mode. A data connection is not required to use the app. 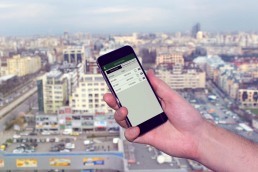 The application will sync the data when the driver has a strong network connection or whenever the driver chooses to sync the data manually. The back office team gets notified as soon as driver tickets are uploaded to the backend server.